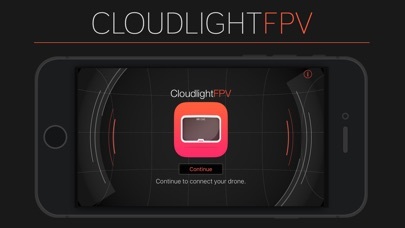 Enter the cockpit and see with the eyes of your drone - CloudlightFPV turns your VR headset into high quality FPV goggles. 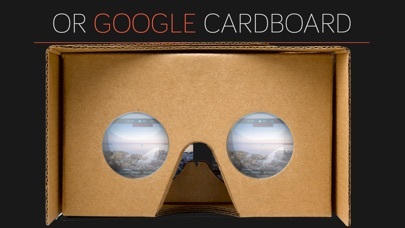 - First Person View (FPV) optimized for VR headsets. - On-Screen-Display (OSD) shows live telemetry data such as battery level, height or camera orientation. 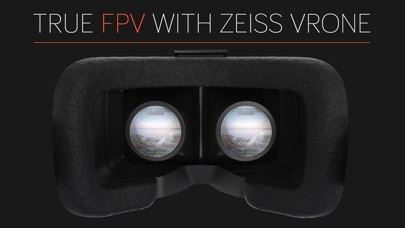 - Pilot FPV mode allows to instantly switch the video signal between the drones point of view and that of the pilot. 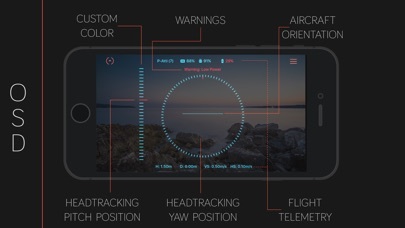 CloudlightFPV is build on the official DJI Level1 SDK which means that it will not and can not send control input to the drone, only read and display data from it. 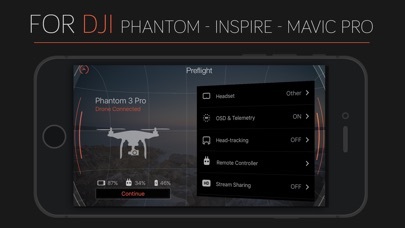 Phantom 2 owners please have a look at the CloudlightFPV Legacy version.